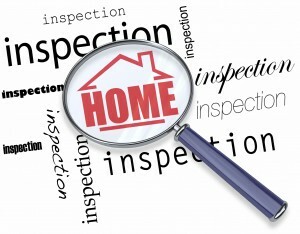 A home inspection usually takes 2-4 hours to complete. As each structure is different, the inspections will vary in length depending on size, condition and accessibility of the dwelling. Be sure that keys are available for any locked doors and access to attics, yards, crawlspaces, basements and garages is made available. We will also require clear access to components such as the electrical panel, water meter, gas meter, water heater, furnace and air conditioner.